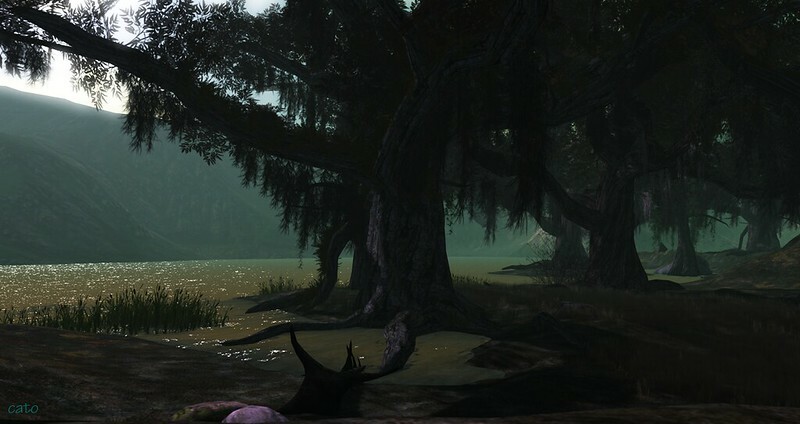 A week after the dramatic flooding and closure of Mad City, MadPea Productions has opened their new location to the public: The Green Mire. 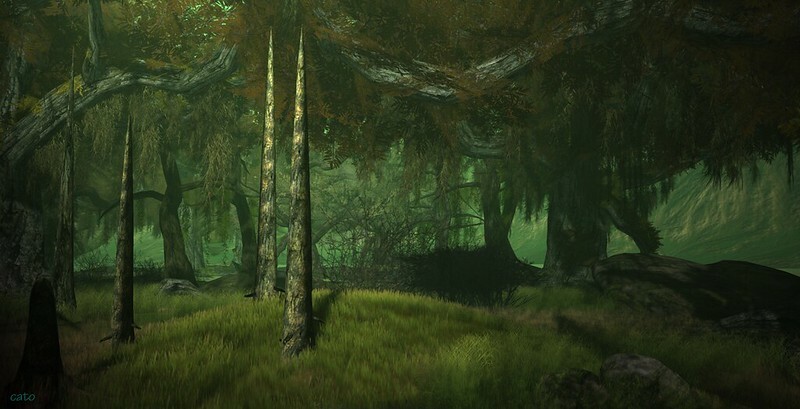 In this dark and humid swamp, you will not only find the MadPea Mainstore but…as almost expected from MadPea: A mystery! The Green Mire is really gorgeously landscaped and decorated, so even if you are not into solving the mystery, it is certainly worth a visit! It is however a homested-region, meaning with 20 avatars it is full, and since they are mentioned in the Destination Guide – it can be quite busy (It took me 2 days to get in….). 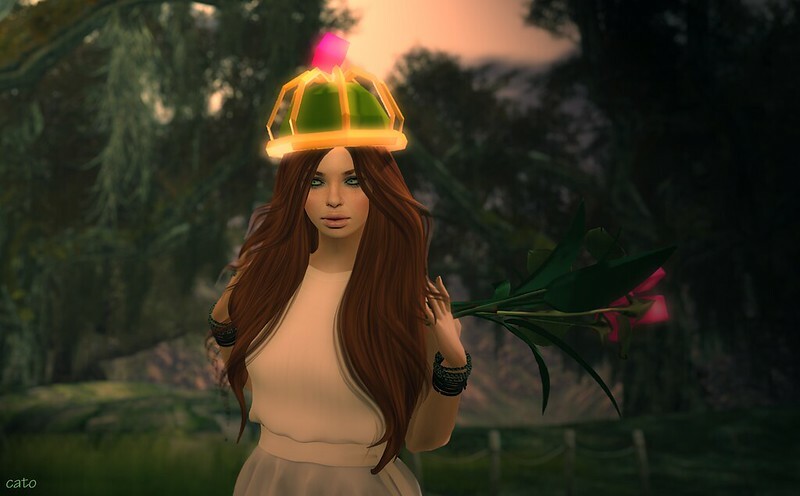 It’s Kiana ‘Queen Pea’ Writer, on her 7th Rezday!